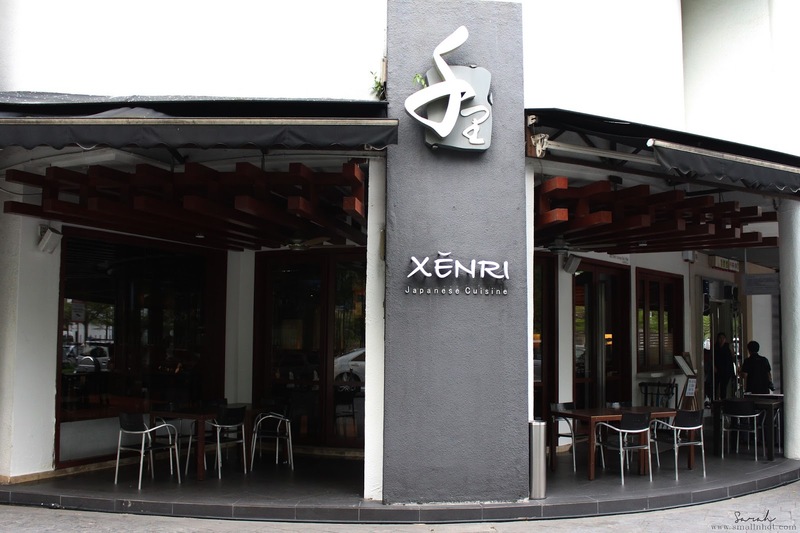 Related post : Explore the Healthy Vegetarian Restaurants..
XENRI is situated in Wisma Elken on Jalan Kelang Lama (aka OUG). 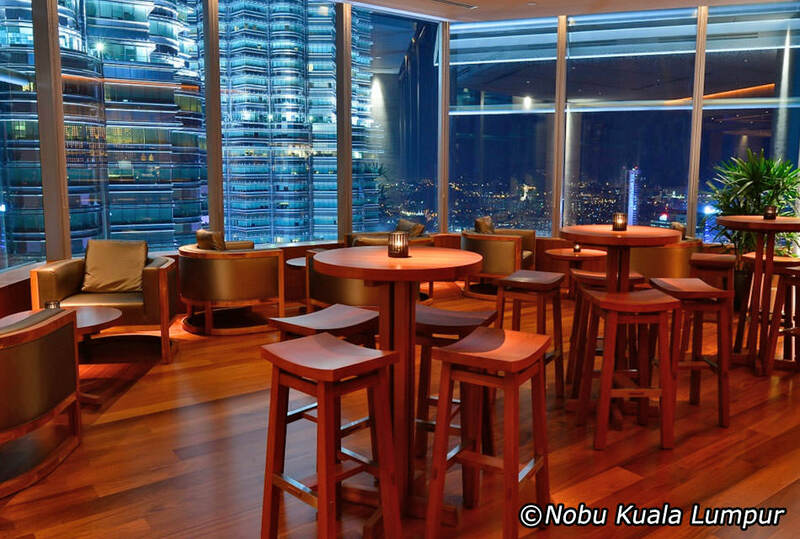 It's just roughly 5 minutes away from Mid Valley. 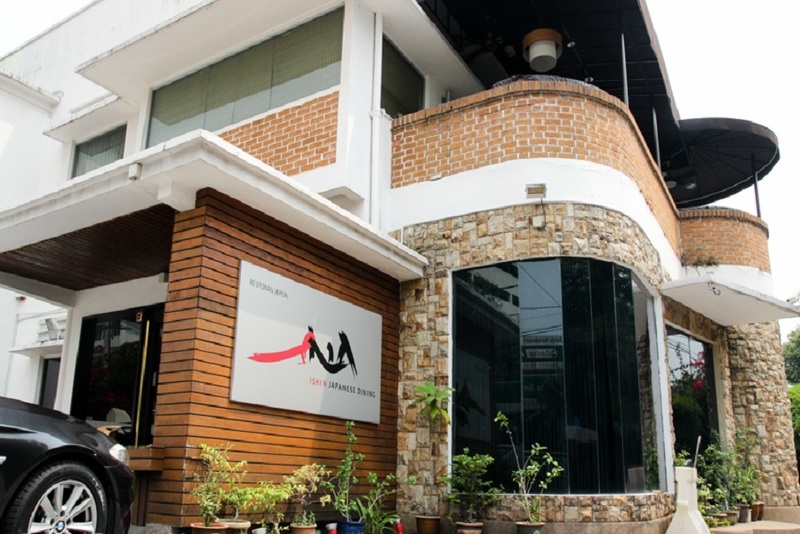 From the outside, it might look like an ordinary Japanese restaurants but once you step inside, you will be welcomed with the simple yet authentic Japanese design. Also not to mention the lovely Japanese ladies that will be entertaining the diners with some instrumental music played using the Japanese Koto, bringing you a true Japanese dining experience... Full review of XENRI at (here). Situated within the metropolitan area of Kuala Lumpur, Ishin is a fine dining Japanese restaurant that serves genuine Japanese and Kaiseki style cuisines. 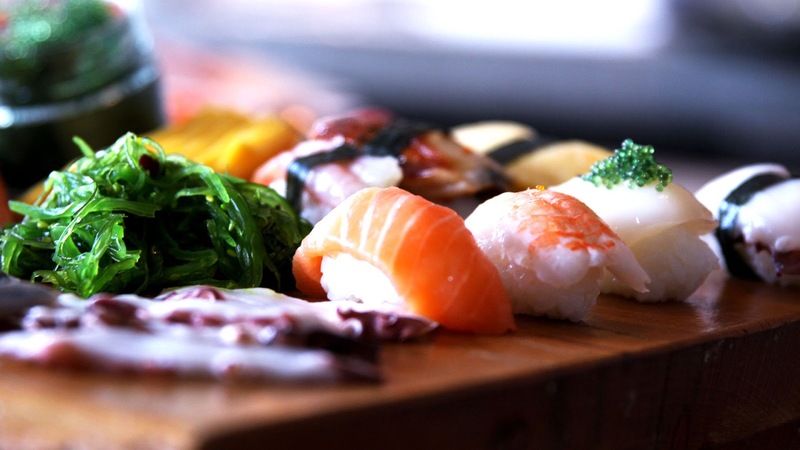 Other than that, Ishin's also has an oval sushi counter (one of Malaysia's biggest counters), giving you the personal first-hand experience to see the meal preparations and also encourage face-to-face interaction with the chefs. 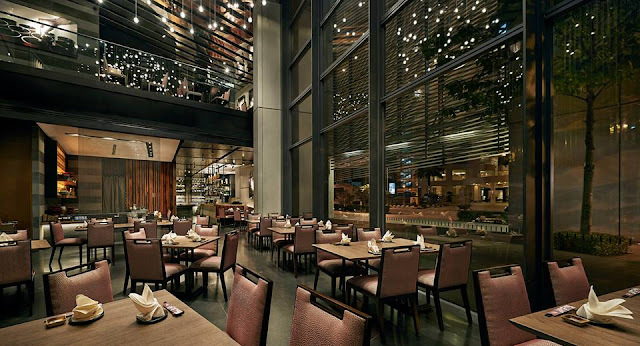 Since their initial restaurant opening at Hotel Equatorial Kuala Lumpur, The Kampachi has added four other standalone restaurants located at Pavilion, Johor Premium Outlets, Plaza 33 and last but not least Troika KL. 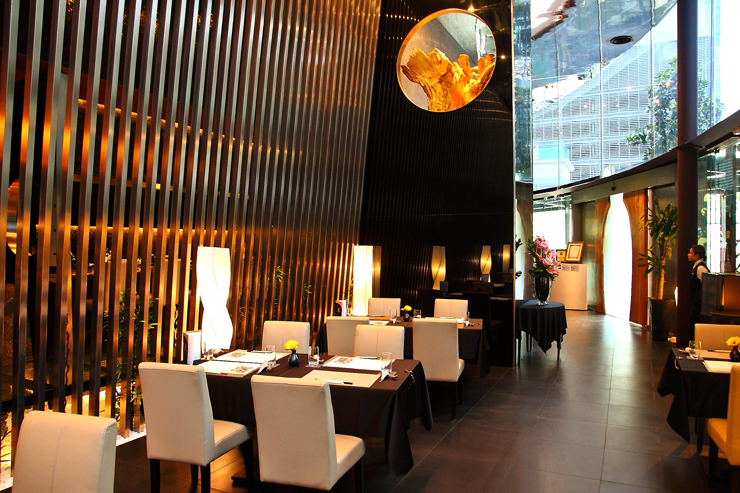 They serve the finest air-flown sashimi from the famed Tsukiji market in Tokyo. Their Ginza-trained master chefs are very passionate with each and every dish, ensuring every guest gets a taste of the authentic Japanese dining experience.